Reserve Bank Governor D Subbarao will present the review of the Annual Policy Statement (credit policy) on January 27, 2009. In the light of this, Ganesha predicts the kind of measures RBI may announce. 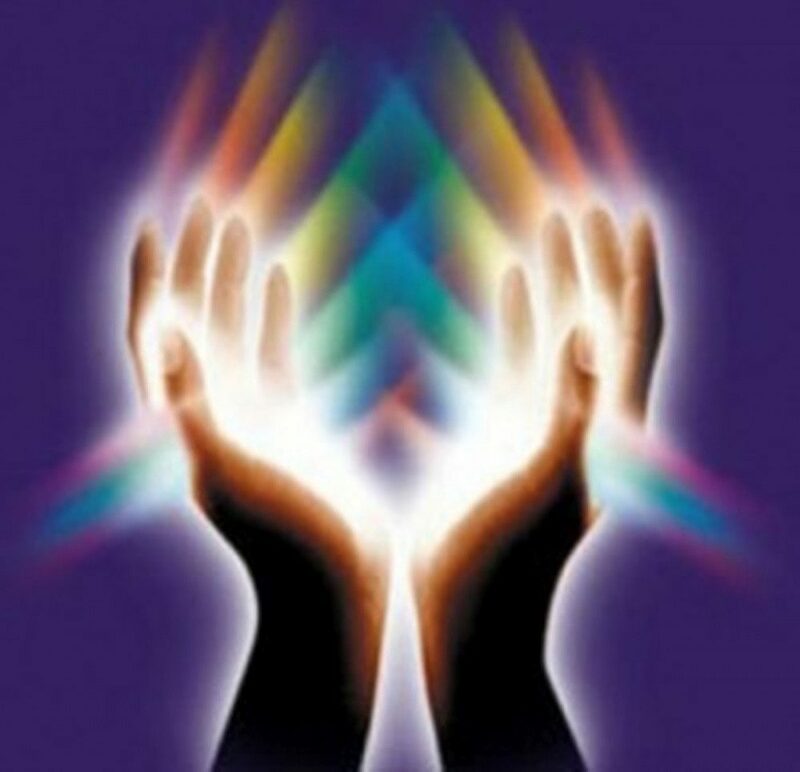 Mercury the lord of the second house of finances of India’s chart is retrograde, at critical degrees in conjcuntion with transiting Mars, an aggressive planet. Transiting Mercury and Mars are opposite to the second house. 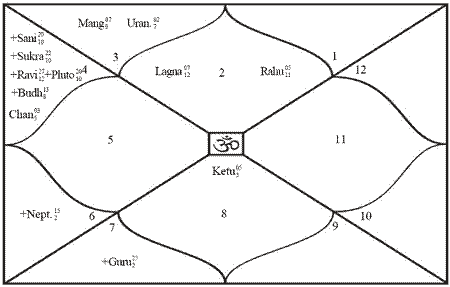 There is a stellium of planets in the ninth house of India’s chart, opposite to natal Mercury the lord of the second house. Ganesha thus feels that the Policy this time will be progressive, with tight measures. The policy will be favouring the purchasing power of the people, the budget and balance of trade as well as strength of the currency vis-a-vis other foreign currencies. Unfortunately Jupiter being debilitated, combust and in conjcuntion with transiting Rahu, the policy may not be good for the banking sector, which can be interpreted as increasing the CRR and Repo Rates. The policy to sum up will be highly targeted with no populism intended. The banking sector shares may probably take a beating on 27th January 2009. Wishing India a good fiscal fourth quarter.